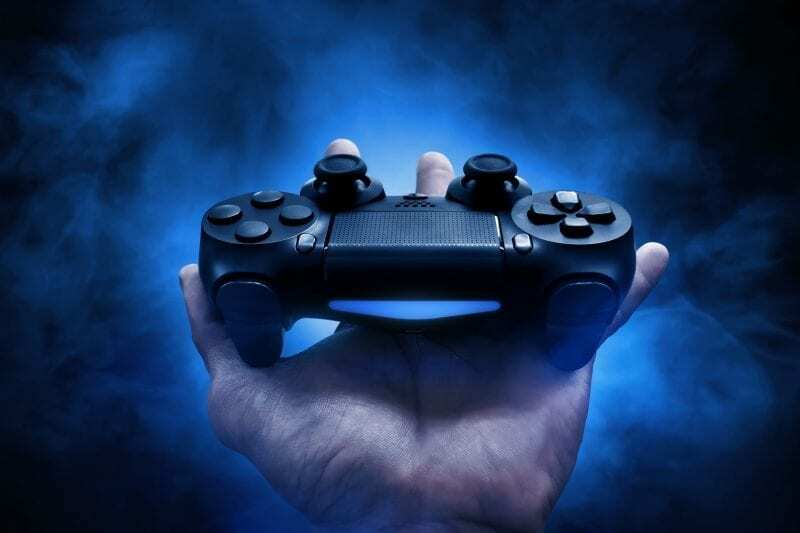 For true geeks and gamers, 2019 holds mouth-watering game offers as it features the release of sequels to our favourite video games of all times. From January to December, we will be served with exciting adventures and action. There are lots of games to play in 2019. We have narrowed the list and presented you with the top ten releases that are coming in fast and hot. If you loved the storyline and the action of the 1998 release, you will definitely love this glossy remake that promises thrill and super graphics. 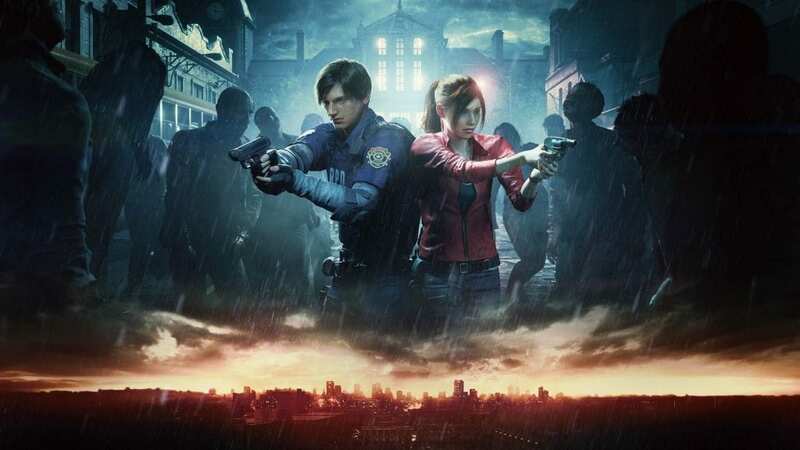 The game takes you to the world of cop Leon S. Kennedy and student Claire Redfield as they try to escape a zombie-infested Raccoon City. 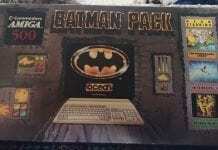 The platforms covered are Xbox One, PS4, and PC. The nineteenth game in the Japanese Fighting franchise will be released on Xbox One, PS4, and PC. The game features enhanced graphics, actual damage on fighters, and stages with interactive elements/multiple areas. You will also get to meet two new faces–Diego and Nico. 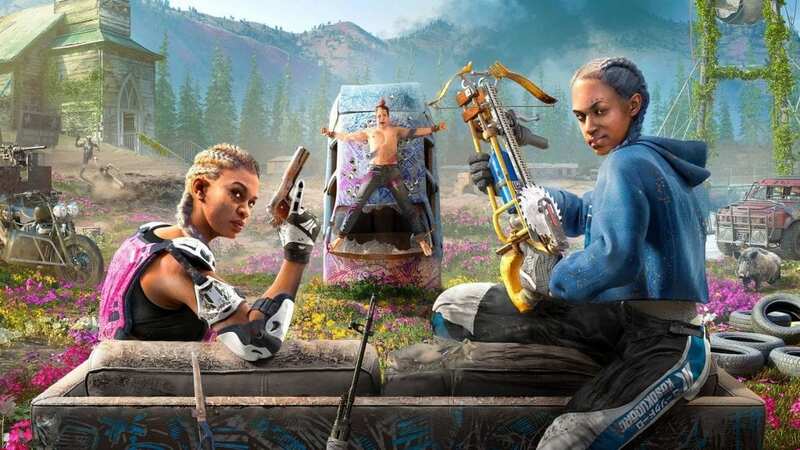 To be released on the same date as Dead or Alive 6, Ubisoft Montreal gives us a sequel to Far Cry 5. New Dawn is set, 17 years after the events of the previous release, in a post-apocalypse Montana. The game features a new maniacal antagonist who loves nuclear plays (for Xbox One, PS4, and PC). 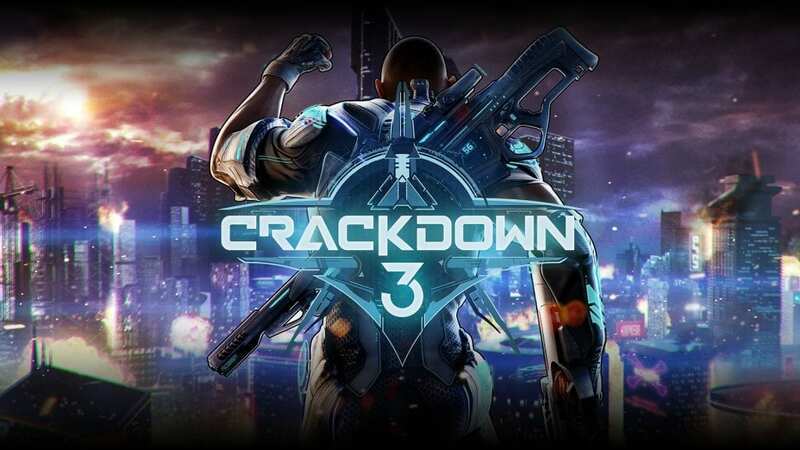 Coming to Xbox and Windows PC, the third installment in the Crackdown series is set ten years after the last event in the previous game and features Terry Crews leading the charge against the Terra Nova organisation. With huge explosions, fully-destructible environs, and the new Wrecking Zone mode, it is mind-blowing. 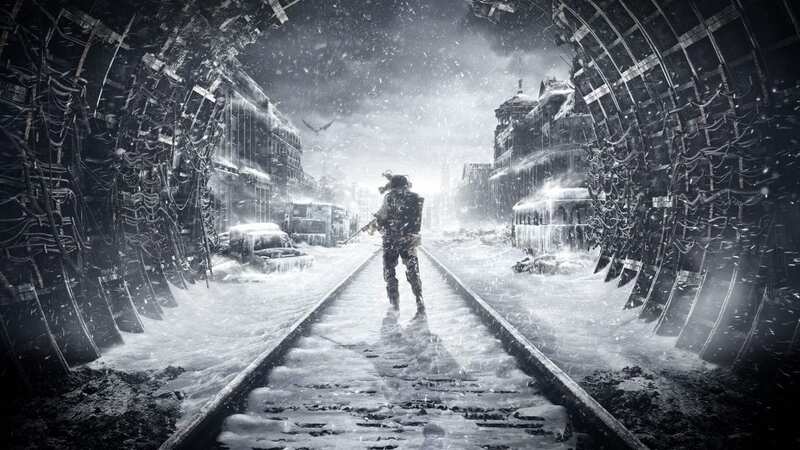 Exodus is the third installment of the Metro series following Metro 2033 and Last Light. Set in the Russian Federation a year after their last escapade, Anna and Artyom attempt to find a safer life away from the wasteland. 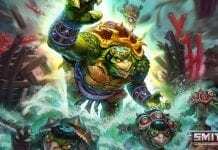 It will be released on Xbox One, PS4, and Windows PC. 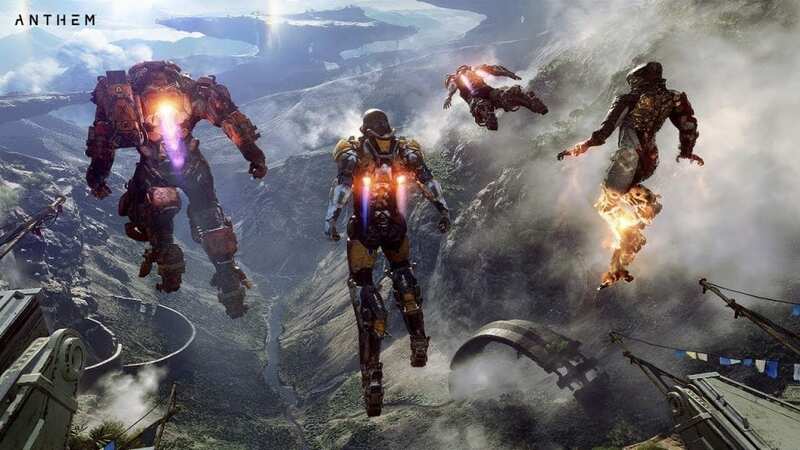 Coming from the stables of BioWare Studios, Anthem has thrilling features that will make Mass Effect and Dragon Age seem like child’s play. The improved and customisable Javelins, the ability to fly, and third-person shooter elements are great features. 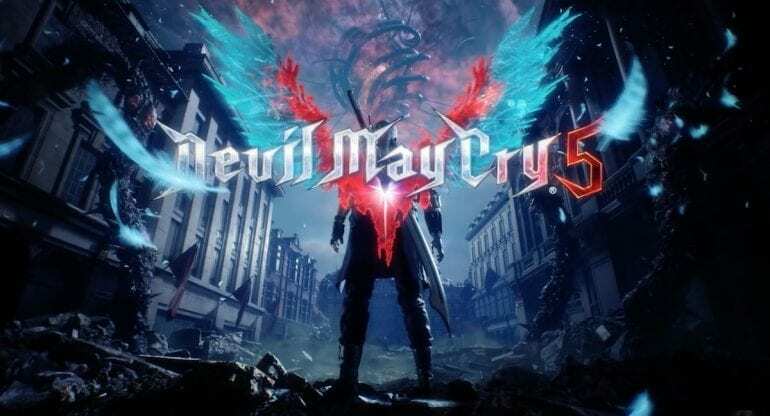 Known for its ultra-stylish characters, extreme settings, and deep fighting system, the Devil May Cry series is back for the fifth time with more slashing and hacking action. A new character, V, sets Dante on a thrilling course that brings him in contact with demons. 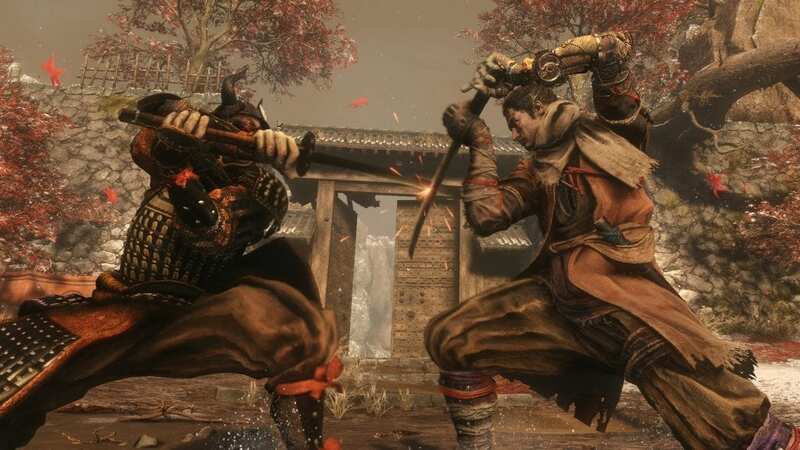 FromSoftware brings us a new and exciting ninja adventure set in Feudal Japan. With a prosthetic arm, and from the third-person perspective, you will be placed on a revenge mission. 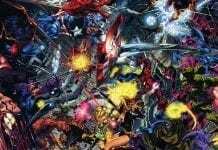 The game promises extreme difficulty as any character can take you down easily. 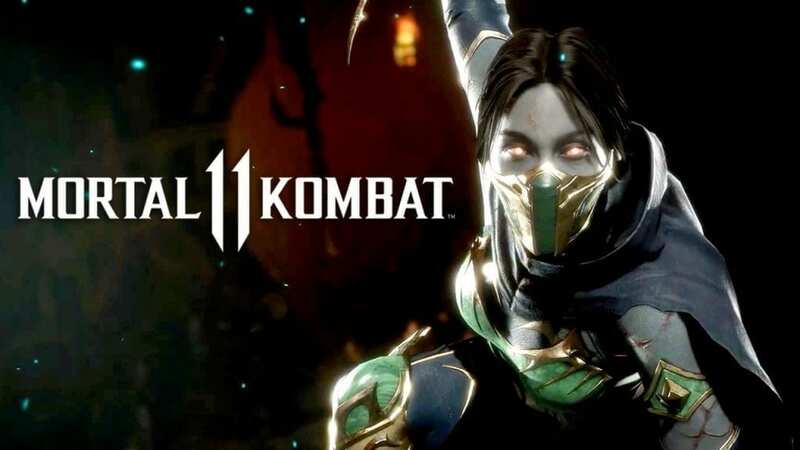 The eleventh installment in the two-decade-old series from NetherRealm Studios promises more brutal action and intriguing gameplay. With Dark Raiden set to be the centre of the action, the game should be fun to play. It will be released on Xbox One, Nintendo Switch, PS4, and PC. 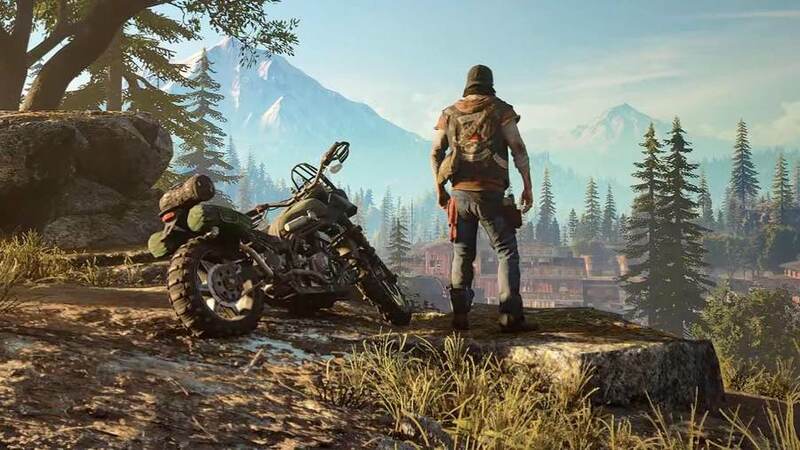 Days Gone brings back the thrill and horror of being the lone survivor in a world of zombies. The Freakers in the exciting show make zombies of Resident Evil seem like clowns acting out a stage play. It will be released only on PS4. There you have it–the top ten first releases of 2019 that should keep your hands glued to the pad. Other games like Wolfenstein (Young Blood), Doom Eternal, The Last of Us II, and Marvel Ultimate Alliance 3 should come later in the year.